This classic beach cottage is just a few blocks from nicely developed beach access where you can take a stroll on the beach then return home to the look and feel of yesteryear. Tastefully updated, he main level features bright living & dining areas, a roomy kitchen, laundry, a full bathroom, and a master bedroom with 1/2 bath. Upstairs is a 2nd bedroom plus a bonus space with 2 more beds! 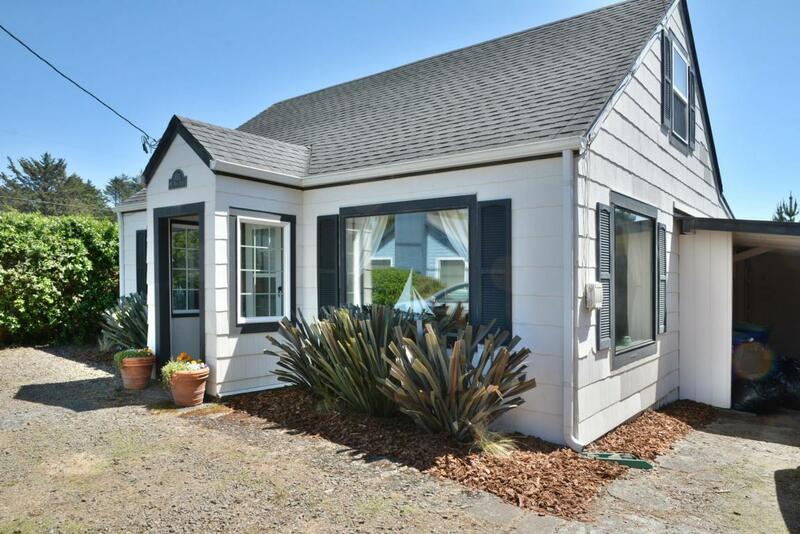 All of this in popular NW Lincoln City, only blocks from the beach, shops & restaurants. August fall-through due to Buyer underwriting.